Budapest is a great city, rich in history and culture. The huge past, conqueror, politics that has inspired this city through the years has built up awesome landscapes. We were so inspired visiting this city, even ugly spots became great photography spots in Budapest. This is our personal list of Top 10 Photo spots in Budapest, where to find your next Instagram photos of Budapest. 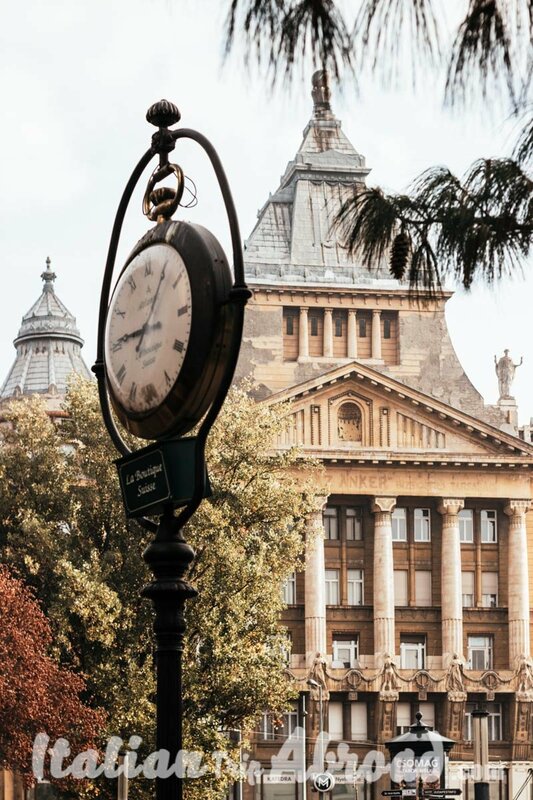 Instagrammable Budapest is a guide to the beauty side of the Hungarian Capital. The Fisherman’s Bastion is one of the most visited places in Budapest and for sure you can’t miss it. This is one of the best places where to see the Hungarian Parliament and for sure you can’t miss it. 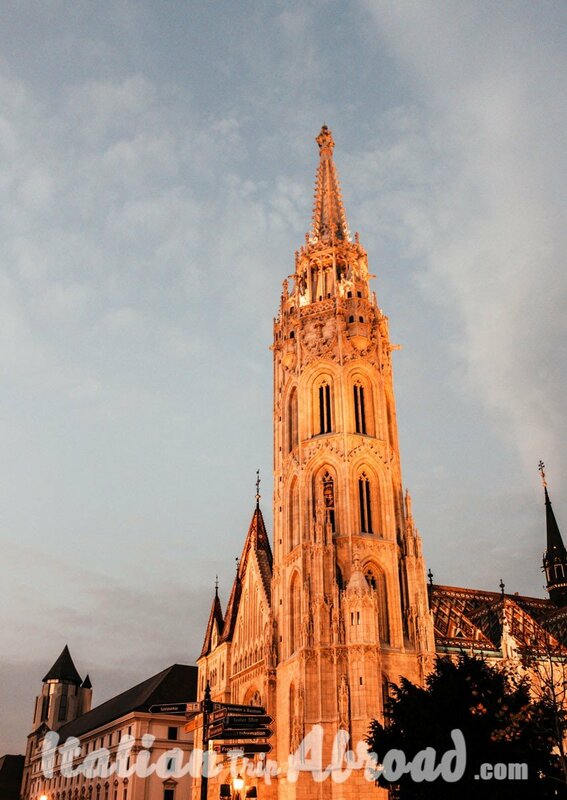 On your top 10 photography spots in Budapest, you can’t miss Matthias Church. 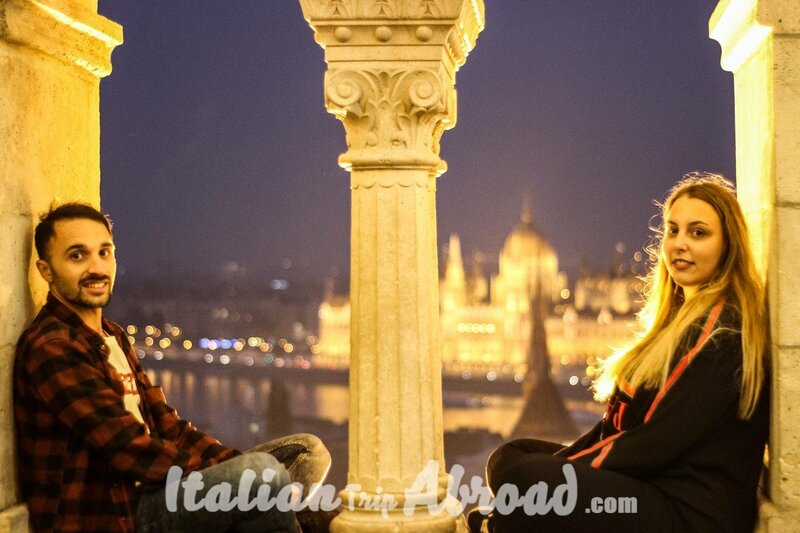 Top Tips: Budapest is nice during the day or even by night. If you are going around the city by night be ready with your camera with a long exposure as the colours of this city will drive you crazy. Friday and Saturday are mixed and the best thing is at 10 pm they open the box office which you can stay till 4 am. 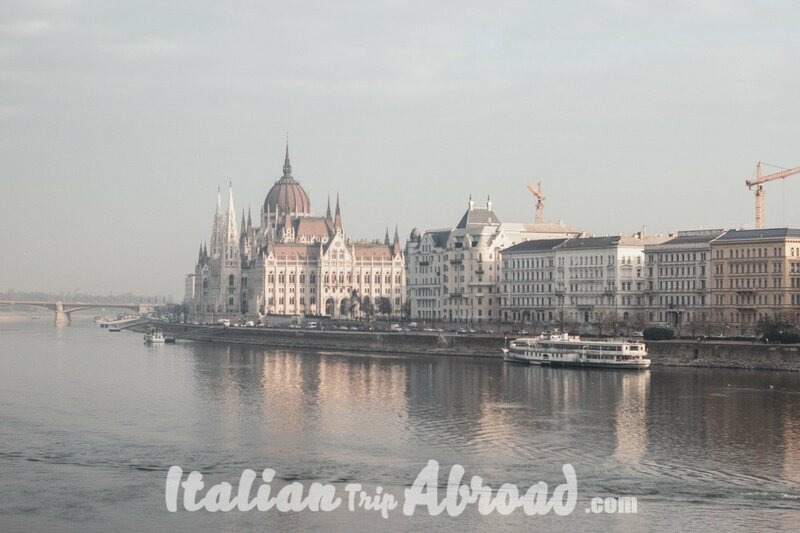 Winter is still going on, Budapest it is a really cheap city with a lot of culture and a lot of Instagrammable spots. Budapest is one of our favourite cities where to take the best pictures. You will be so inspired by this beauty, because of that you will start to take thousands of photos. If you have just two days in Hungary here you will find our top 10 photography spots in Budapest. Budapest is absolutely one of the top cities in Europe. As you know we have loved this city a lot. It is magic and photogenic even more than Paris. Compared to the France Capital, Budapest doesn’t have anything less. It is absolutely the Paris of East Europe. We have enjoyed our time in the city through the New York Café, the panoramic views from the Buda Castle and Heroes Square. If you are planning your holiday and are looking for the most instagrammable places in Budapest, or even you are a photography enthusiast and don’t want to miss any shots, we will give you some Budapest photography tips. Like all the European city the Budapest Instagram spots are a lot, you can even find the best selfie spots Budapest in this city. This blog post will be your photographer’s guide to Budapest. We will give some advises about photography in Budapest. The right tips about Budapest street photography, what to do in Budapest. This city will drive you crazy, that’s why we are always talking about the instagrammable Budapest. Every corner of this city is ready to be snapped. Between the thousand photo opportunities in the city, the Fisherman’s Bastion is one of the best places in Budapest. Budapest is located really close to the border with Austria, it is just less than 3 hours away from Vienna and it is on the riverside of the Danube. Here is possible to take the best Budapest pictures at night, also with long exposure you can have nice water effects and reflections. As you can see you can shot a lot of PhotographyBudapest. Even if you are planning a short visit to Budapest, 3 days or less are enough for all the top things to see. This city is highly suggested for who is visiting Budapest just for photography purpose. This city is magical even because in the list you will find some great locations in Budapest to propose. Fisherman’s Bastion in Budapest is one of the top Budapest attractions and you must put it in your To Do List of the top 10 photography spots in Budapest. There is a small fee entrance if you want to use the cable to go up, but the best solution it would be to buy a single ticket as when you finish your visit you can walk down and arrive close to the bridge. The Chain Bridge is one of the best-known landmarks of Budapest. Crossing the bridge is just a short walk and no matter which direction you go, the view is beautiful. It’s also well worth a visit in the evening when the bridge is all lit up. In the summer, festivals are held on the bridge almost every weekend. Known for having the best view of Budapest and one of the best spas anywhere, Gellért Hill is an often the over-looked gem of Budapest. The cave of the hill was inhabited before the city was even officially settled. Thermal spring waters later attracted more visitors and the hill created a natural point of defence. Today the numerous unique sights make Gellert Hill a great way to spend part of a day. Whether you are staying in Buda or Pest it is guaranteed during your visit to Budapest that you will find yourself strolling along the edges of the Danube somewhere and at some point and this it needs to be in your list of top 10 photography spots in Budapest. This is to give you an idea about the history in Budapest and it is really easy to find. If you don’t know where to go or where to find it just have a look on the Danube river and you will find it. The Hungarian Parliament it’s amazing and huge. The best photography locations in Budapest to take this picture is on the top of Fisherman’s Bastion or even in front of by crossing the bridge. From the top of the Bastion the view it is stunning, you will be able to take a clear picture of the Hungarian Parliament and once the sun is going down all the lights of the Parliament are coming up. Matthias Church is one of the finest churches in Budapest and the most unique churches in Europe. Full of surprises, mysteries and treasures, the church has a breathtaking interior with colours inspired by orientalism and romantic historicism. Its mystically exotic atmosphere paired with its Neo-Gothic features differentiates it from any other church. On your top 10 photography spots in Budapest, you can’t miss Matthias Church. This is one of the photographer favourite spots in Budapest, ready for the shot at night or in the morning. 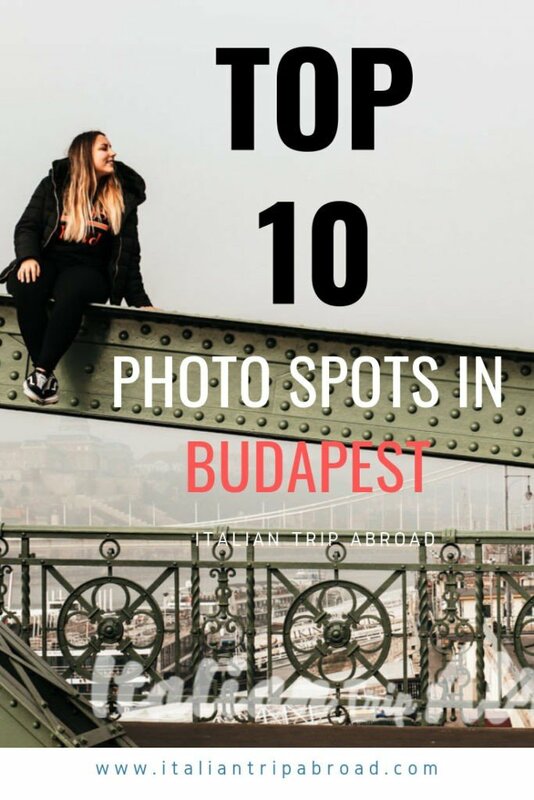 That’s the best part of the top 10 photography spots in Budapest. Those thermal baths are open, cold outside but warm inside. It is the perfect winter moment ever. 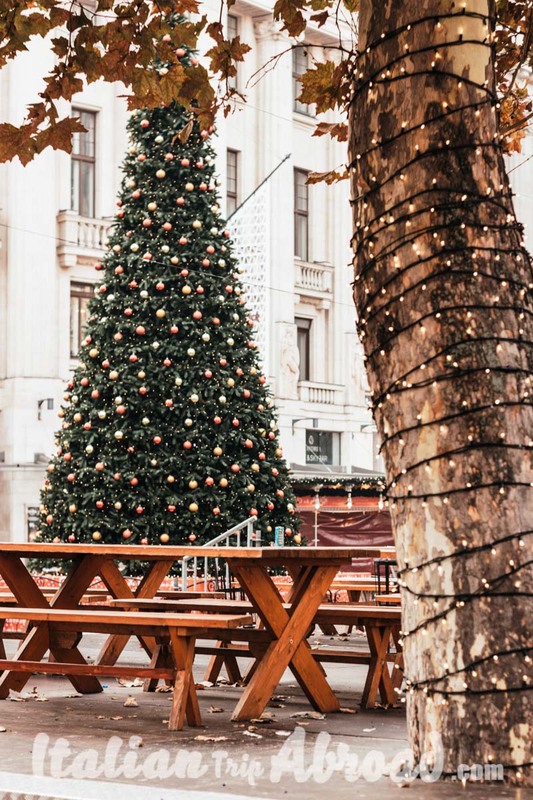 Budapest is one of the best city to visit during winter time and everyone knows that when winter is coming, Christmas is coming as well, which means Christmas markets. During Winter time, Budapest must be in your “To Do List” as is such a really nice city and when we are talking about photography it is the best. Someone say Spa and relax? This is the perfect place where to take good pictures and relax at the same time. Rudas thermal bath needs to be in your top 10 photography spots in Budapest, this Spa is really common as there a roof where is located a warm swimming pool, with the best view of Budapest. The ticket is not really expensive, but it is really full of people, so try to go not during the picks time. It is a particular Spa as some days only men are allowed and other days only women. 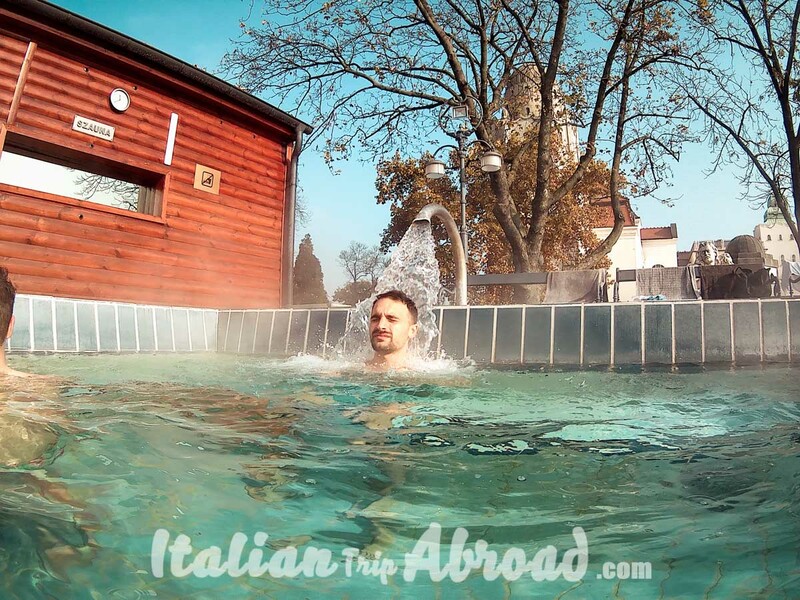 Last but not less important is Gellért thermal baths, where you will love to spend a full day of relaxing. The design of the Spa will make you bring your phone just to take the best photo spots in Budapest. This is the perfect place where everyone wants to be. 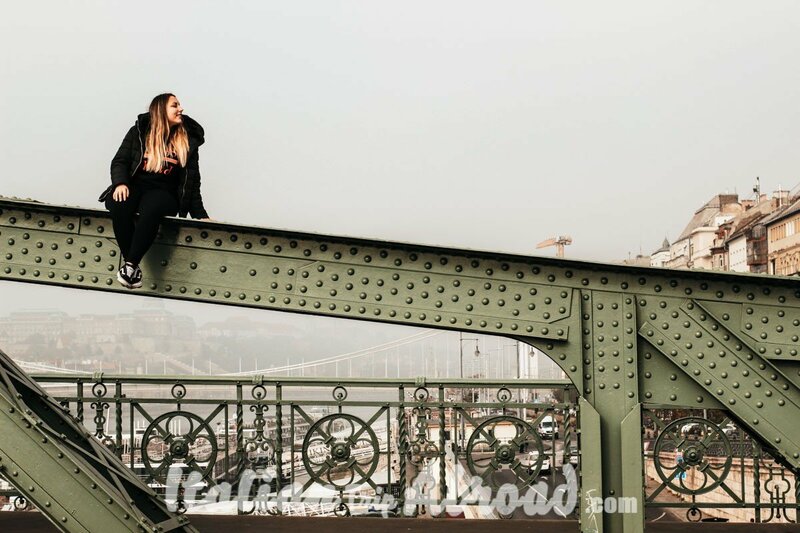 The perfect combination of relaxing and best photography locations in Budapest. Jesper is true. Budapest is amazing and that view is absolutely stunning.